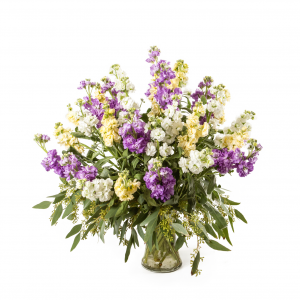 With a palette of purples and golds, this bouquet is inspired by the lavender fields of France. 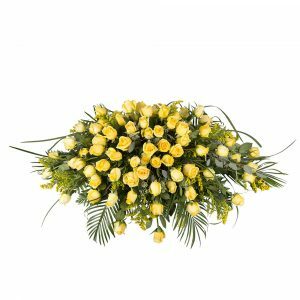 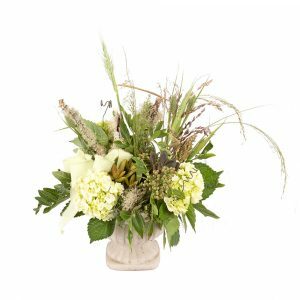 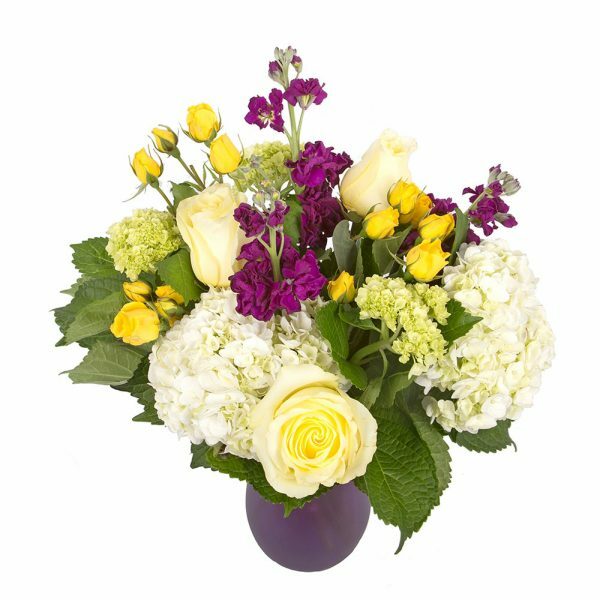 These colorful flowers of stock, hydrangea, and roses come in many beautiful color combinations, and we make sure to choose the freshest blooms. Please note that the image shown is meant to approximate a typical piece, however each arrangement will vary.